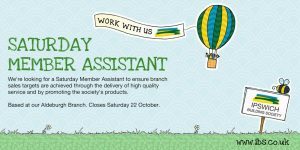 Ipswich Building Society wishes to recruit a Saturday Member Assistant at its Aldeburgh Branch working three hours from 9am to 12 noon. In addition to the hours above, you may be required to work additional hours during the local school holiday periods. 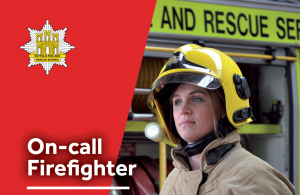 The closing date is Saturday 22 October 2016.